Its picture-postcard squares, medieval streets and religious buildings draw thousands of tourists. 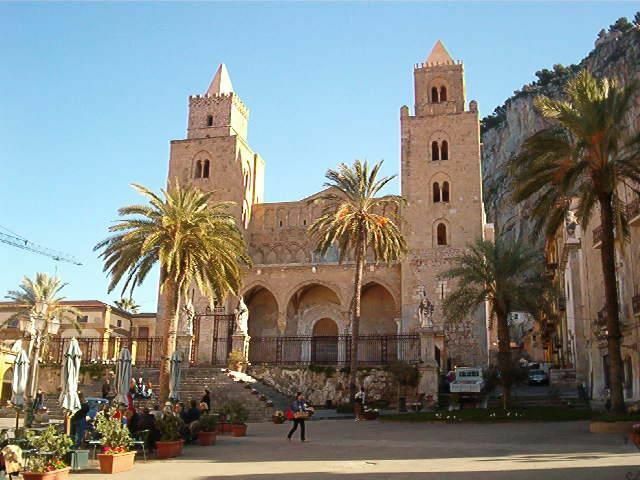 Not only is the architectural sights that attract them (which accounts for Cefalù’s irresistible sights), but the town also affords a precious sandy beach which stretches along the whole town and its nearness to Palermo, 1 hour- train or bus journey. Cefalù was where Cinema Paradiso, the Italian classic, was shot. In the film the kaleidoscopic atmosphere of the city is portrayed. 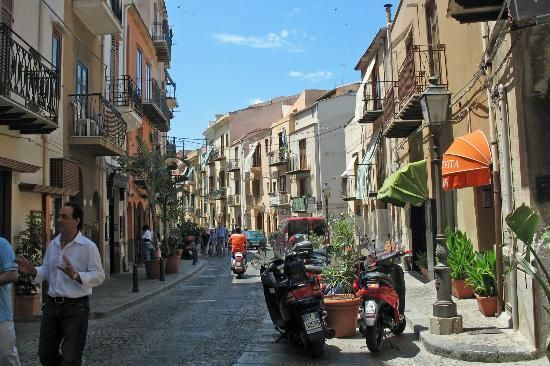 Cefalù mixes Moorish streets and exciting life which make a wide appeal. BY BUS: servicing Palermo ( length: 1 hour, services: 2 a day), servicing Termini Imerese (length: ½ hour, services: 3 a day). BY TRAIN: from/to Palermo (length: 1 hour, services: every half an hour). 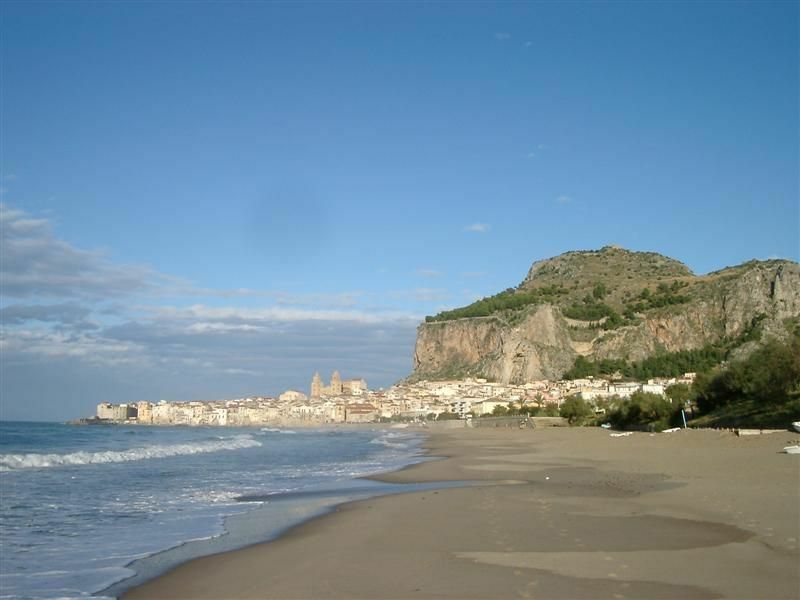 Cefalù is linked by the train to almost all the towns on the coast. SOME PIECES OF ADVICE: Taxi rates should be fixed once you get into the vehicle. A 5 km journey is about € 5. Parking is not an easy business in Cefalù. On the roads parallel to the beach in the southwest part of Cefalù is where you may find somewhere to park. Scooters and mountain bikes are other ways of immersing yourself in this full-of-character town.